Searching for “dumpster rental near me?” Your search is over, Pro Waste Services is here for you! Regardless if you’re in Erie, Jamestown, Lakewood, Warren, Titusville, Meadville, or anywhere in between, we have a dumpster for you. There are many people and companies that search for dumpster rental near me. Looking for the company that they can benefit from dumpster rental the most. 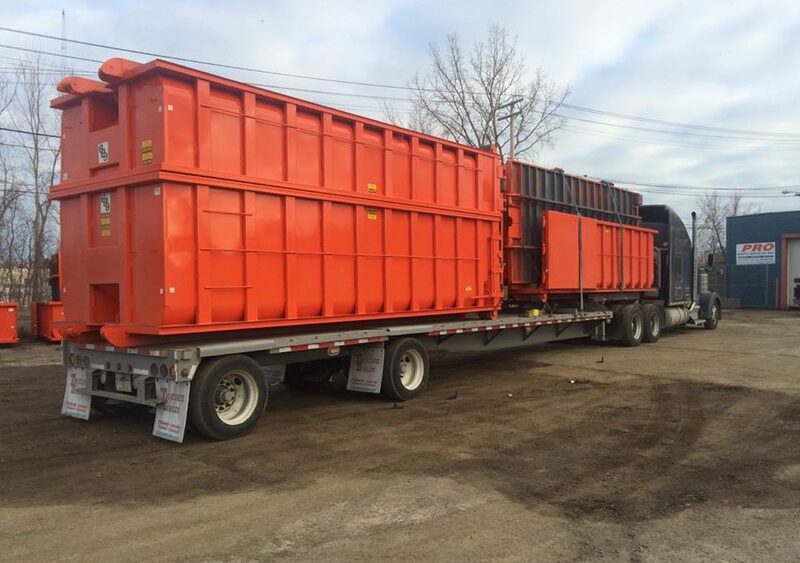 The company that you choose for dumpster rental should be experienced, friendly, and most importantly, cost efficient. Pro Waste Services has been the industry leader providing dumpster rental services for over 70 years. Our number one priority is customer service. The next time you look into dumpster rental near me, make sure you do your research. Look online, social media, even ask your friends their opinion. We are confident that once you do your research you will see that Pro Waste Services is your best choice. For front loading or roll off containers, we have the right size container for any job you may be starting. Homeowners love the convenience and experience that Pro Waste Services has to offer. There’s no better satisfaction than doing the job yourself. Saving money and putting your own personal touch on that project. People just like you trust Pro Waste for all their disposal needs. Contractors have chosen Pro Waste Services for years. Look at any major construction project that you may see around town. What color container do you see on the job site? There’s a pretty good chance that when you take a look you’ll see a bright orange container with PRO on it. There’s a reason why that you see our containers more than any others. The PROS won’t let you down with our Professional Reputable Outstanding Service for all customers with a dumpster rental need. Contact us today for all your dumpster rental needs or visit our website.